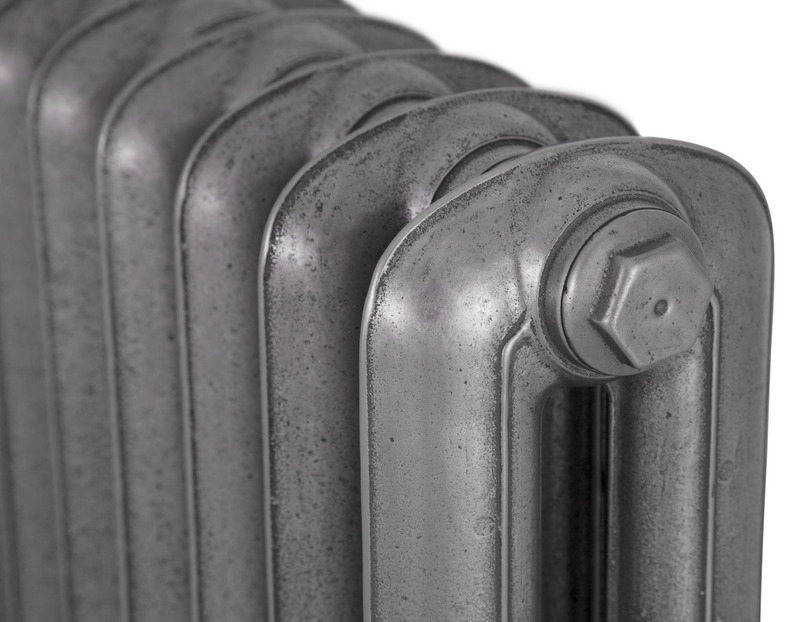 Formerly manufactured by the American Radiator Company in the 1900’s, this vintage design has stood the test of time and features a crisp centre line detail. This model was originally used in hospitals as the sections have a wider gap to allow easier cleaning. Available in 2 heights. 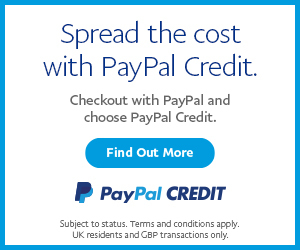 The Peerless comes in a variety of heights 550mm and 750mm tall and the depth is 215mm. 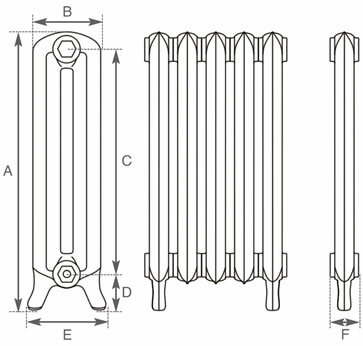 This radiator gives a great BTU heat output. 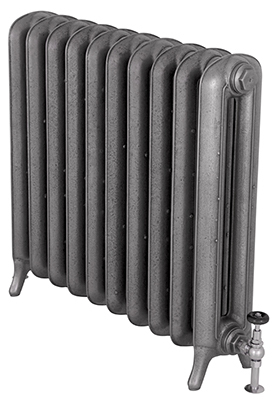 This radiator looks really stunning in a hand burnished finish. 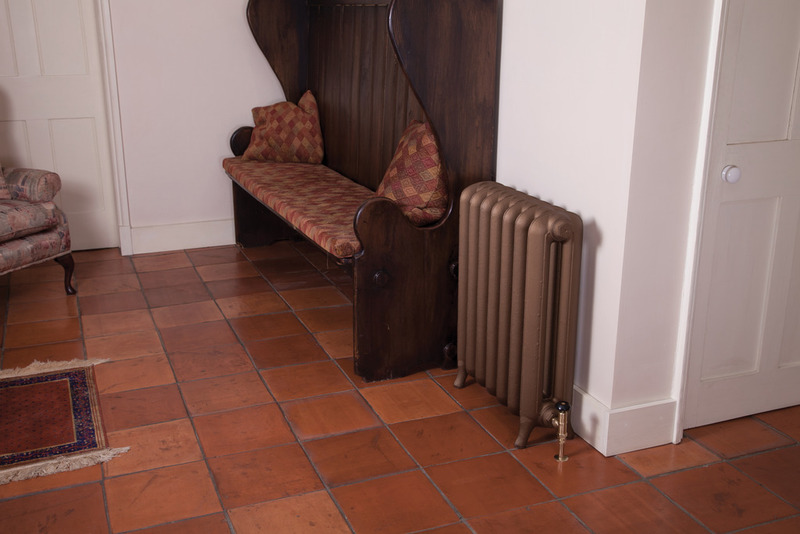 It would fit into a modern or traditional style home as the radiator is simplistic in style.